Blue Flowers. 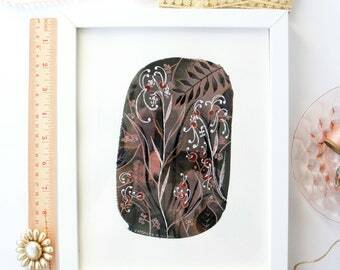 Floral Art Print. Wedding shower hostess gift. Abstract expressionism. Home decor. Blue art accent piece. Blue floral print. Welcome Bouquet / Floral abstract art. Housewarming gift essentials. Send a new home gift. Floral painting. Abstract art. Abstract painting. Seagulls Call. Beach inspired art. Original watercolor. Original art. Art gallery wall. Art for living room. Farmhouse art. Beach home art. Announcement Welcome to my art gallery with original paintings, some prints and more! I'm so glad you're here. I have a wide variety of style, and will be focusing on releasing sets in similar styles. Come follow along with me and say hi! Interested in a custom commissioned piece? Welcome to my art gallery with original paintings, some prints and more! I'm so glad you're here. I have a wide variety of style, and will be focusing on releasing sets in similar styles. A Mix of Shells. Gifts for the home. Housewarming gift. Happy art. Framed painting. Original watercolor. Shell art. Seashell inspired art. Salt and Sand. Home gallery. Art with white frame. Original watercolor. Abstract painting. Wall art decor. Art wall ideas. Blue floral art. Beach Collection. Painting original. Original paintings art. 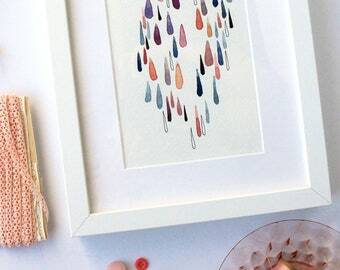 Art gifts for her. Painting gifts. Acrylic medium. Art painting beach. Sea Salt Blooms. Wall art. Beach house art. Wall art decor. Home decorating ideas. Home decor gifts. Farmhouse decor. Nature home decor. Sea Plants. Original artwork. Housewarming gifts. House warming decor. New home gift for her. New home art. Send a new home gift. Wall art. The Tide Goes Out. Beach inspired art. Home decor. Artwork. Abstract beach art. Luxury Home Decor art. Original wall art. Fern painting. Midnight / wall decor for living room. 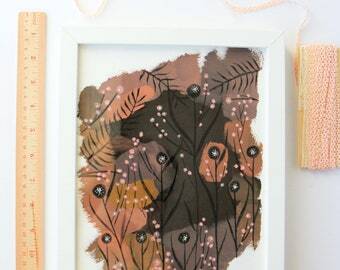 Wall decor for bedroom. Above bed art. Dorm wall decor. Wall decor art above fireplace. Bedroom art. Warmth // Summer inspired art. Perfect housewarming gift. Gift for new home. New home gift. Going away gift. 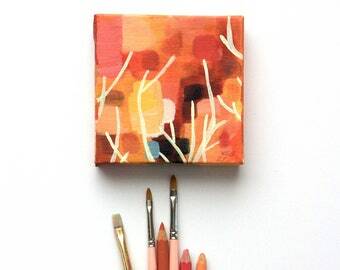 Mini painting. 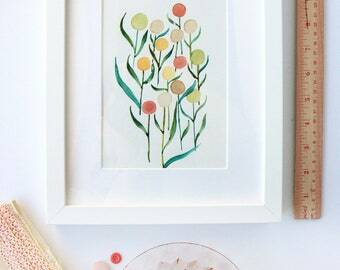 Whispered / gift ideas for modern nursery. Woodland art. Mysterious art. Painting under 50. Framed art gift. Gift ideas for anniversary. Last Chance // art for the home. Home art gallery. Floral art. Original painting. Original art. Acrylic painting. Floral art painting. Field Trip / Wildflower painting. Nature art. Gifts for her. Dorm decor. Minimalist art. Kitchen art. Nursery art. Framed art. Floral art. Wooded Wonderland / Original watercolor painting. Art under 50. Ready to hang art. 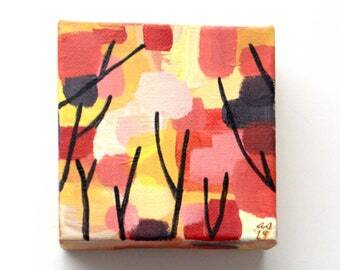 Woodland art painting. Celestial art. Nursery Art. 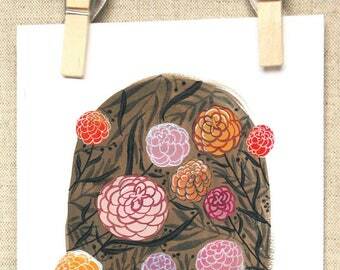 Umbrellas / Floral painting. Paintings on canvas. 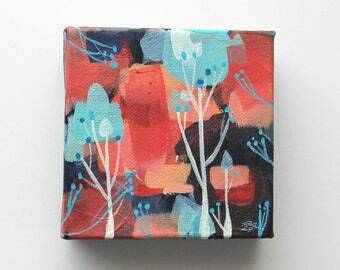 Small paintings on canvas. Original painting on canvas. Still life art. Square canvas. A Perfect Home / Abstract painting. modern decor art. 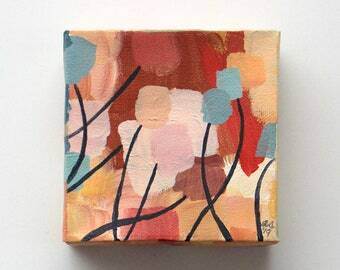 Small painting. 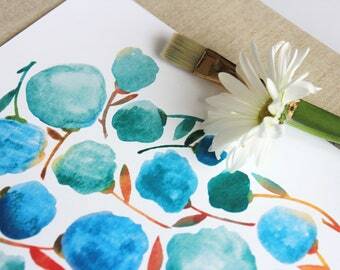 Blue floral art. Blue abstract art. Nature art. Gallery art decor. Chirp // Modern home decor. petite painting. Original art on canvas. Home gallery. modern art gallery. orange painting. 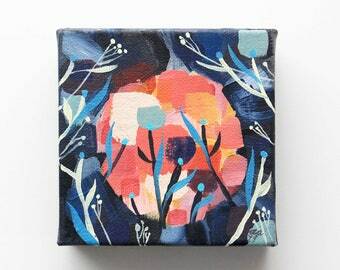 coral painting. Tulips. 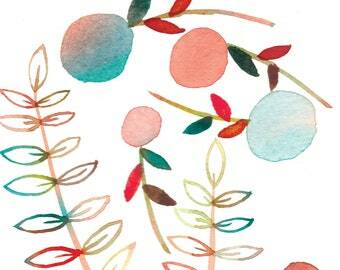 Floral Art Print. Housewarming gift. New home art. New home housewarming gift. Hostess gift. 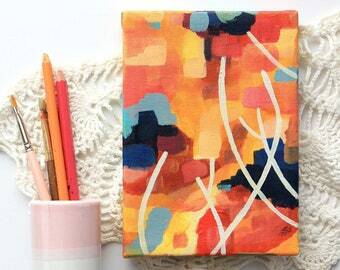 Abstract art print. 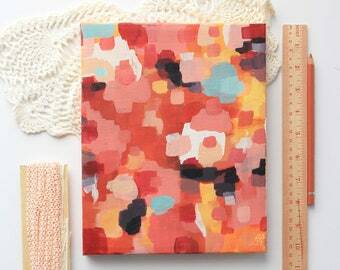 coral art print. Blue Butterflies. 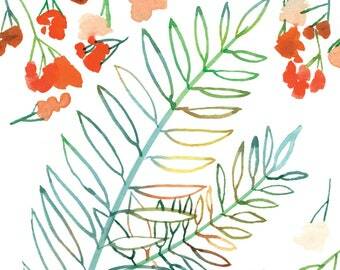 Floral Art Print. 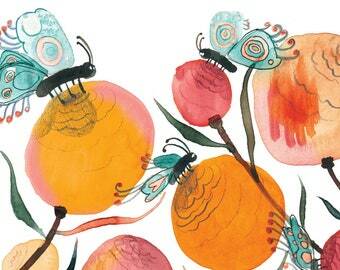 Butterfly art. wall art. Floral painting. Art collector. Home decor. Thank you gift. Thoughtful gift. Purple Butterflies. 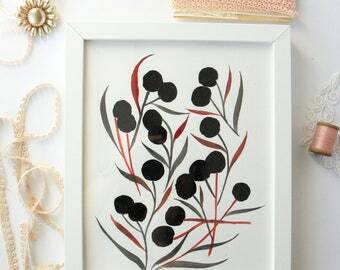 Floral Art Print. Mothers day gift. Office art. Office wall decor. Purple wall art. Art teacher gift. 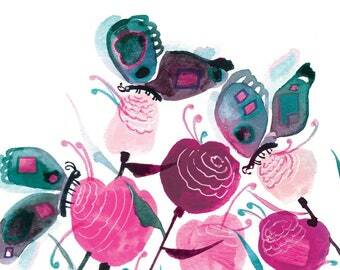 Butterfly print. Beautiful piece and fast shipping! Highly recommend Amanda’s work! 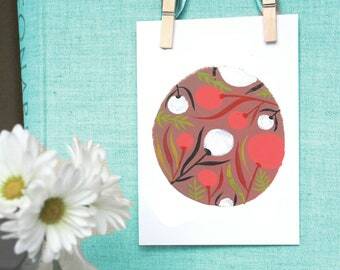 Tulips notecard. Greeting card. Wedding shower card. Blank tulip card. 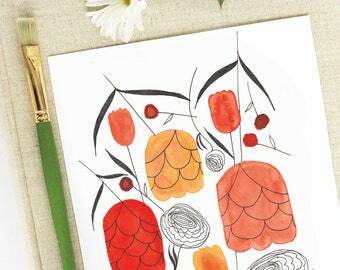 Floral art notecard. Cards for teachers. Card for friend. Art card. Beautiful art by a fantastic artist and seller! So happy to snag this piece and hang it in my home. Thanks! 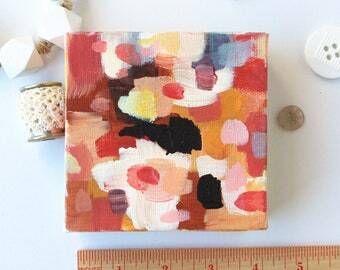 These petite canvases make a perfect addition to your gallery art wall! A new summer inspired collection is now available in limited quantities! Sketchbook drawings are where I work my ideas out and expand on concepts. The summer of 2018, after working heavily in large format acrylics and really exploring my style, I came up with these graphic wild flower paintings in watercolor and ink. I adore each one, and feel so much emotion behind them all. I will be branching out to other mediums in my next collection. Amanda lives in Northern Illinois with her family making art. 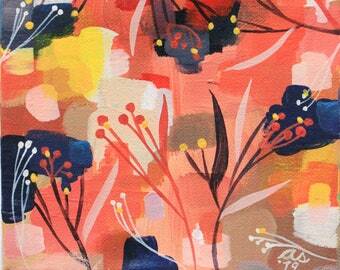 She draws from her graphic design background, and loves the feel of paint hitting the paper and canvas. Contact her with any commission inquiries.